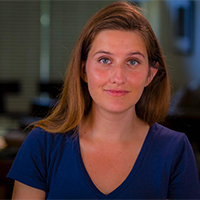 Jessica Cluess grew up in Los Angeles, moved to Chicago, and then moved back when the weather became too weather-y. She now lives in a place full of sunshine and traffic. Former work experience includes performing ‘Cinderella’ for most of Texas and serving coffee to Orson Scott Card. A graduate of Northwestern University, she uses her education to analyze the subtle and intricate history of the Victorian era, then jams monsters and sorcerers into the mix. Jessica’s debut YA fantasy A SHADOW BRIGHT AND BURNING (Random House, September 20, 2016) tells the story of a young girl who is selected as the first-ever female sorcerer, the Chosen One who must save the empire. But the glamour of her new life hides enemies who would love to know her dark secret–that she might not be the Chosen One after all. Favorite books growing up: SOMETHING WICKED THIS WAY COMES by Ray Bradbury, JAMES AND THE GIANT PEACH by Roald Dahl, all Calvin and Hobbes collections. Childhood aspiration: FBI agent. When I realized this didn’t involve chasing aliens with David Duchovny or hanging out in a basement with Anthony Hopkins, I amended my plans. Favorite time of day/place to write: Early morning, when I can’t judge myself or understand what words mean. Books currently reading: MAPLECROFT by Cherie Priest, THE RAVEN BOYS by Maggie Stiefvater. Favorite things to do: Hiking, swimming, traveling, bad movie marathons. Surprising personal fact: Has memorized the entire Hyman Roth ‘It had nothing to do with business’ speech from GODFATHER PART II. Greatest thing about being a 2016 debut author: The wonderful company of the other debut authors. And hopefully a commemorative tee shirt. Sweet Sixteener Sonya Mukherjee recently spoke to Fearless Fifteener Dawn Ius about her YA contemporary debut novel, ANNE & HENRY (September 1, 2015 from Simon Pulse). Dawn Ius is a short-story author, novelist, screenwriter, professional editor, and communications specialist. 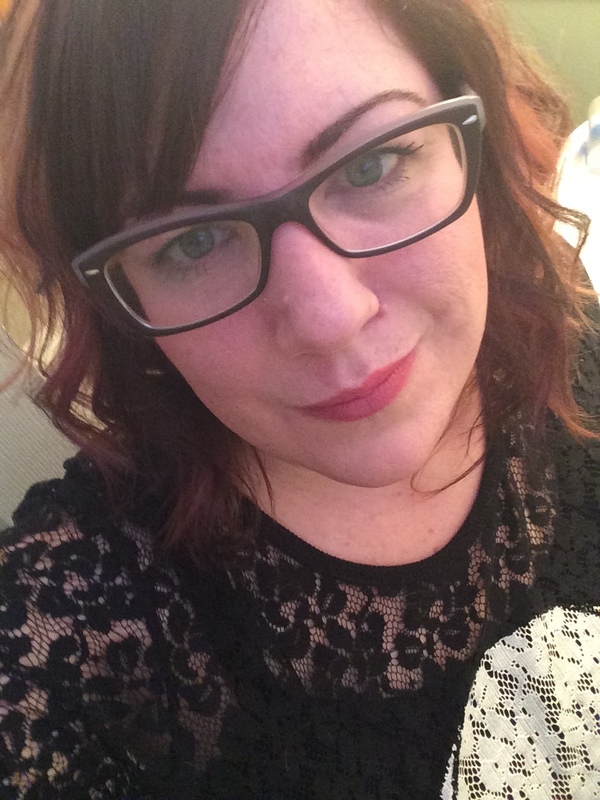 She is the Assistant Managing Editor of the International Thriller Writers Association’s monthly magazine, The Big Thrill, co-founder and senior editor of Vine Leaves Literary Journal, and the author of ten educational graphic novels published by the Alberta Canola Producers Commission. When she’s not slaying fictional monsters, she’s geeking out over fairy tales, Jack Bauer, Halloween, sports cars, and all things that go bump in the night. Dawn lives in Alberta, Canada, with her husband, Jeff, and their giant English Mastiff, Roarke. Dawn also writes paranormal young adult fiction under the last name Dalton. Find Dawn on her website, Twitter, Facebook, Pinterest, Tumblr, and Goodreads. 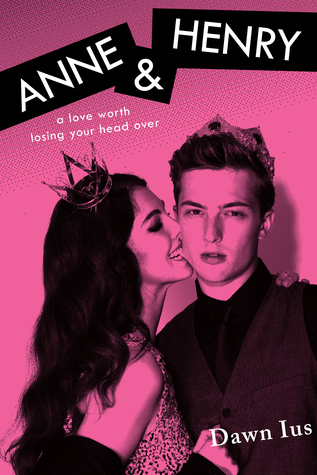 In this creative retelling of the infamous—and torrid—love affair between Anne Boleyn and King Henry VIII, history collides with the present when a sizzling romance ignites in a modern-day high school. Henry Tudor’s life has been mapped out since the day he was born. But ever since the death of his brother, the pressure for Henry to be perfect has doubled. And now he’s trapped: forbidden from pursuing a life as an artist or dating any girl who isn’t Tudor-approved. Then Anne Boleyn crashes into his life. Wild, brash, and outspoken, Anne is everything Henry isn’t allowed to be—or want. But soon Anne is all he can think about. Henry is willing to do anything to be with her, but once they’re together, will their romance destroy them both? ANNE & HENRY is available for purchase from Amazon, Powell’s, Books-A-Million, Barnes & Noble, and Indiebound. 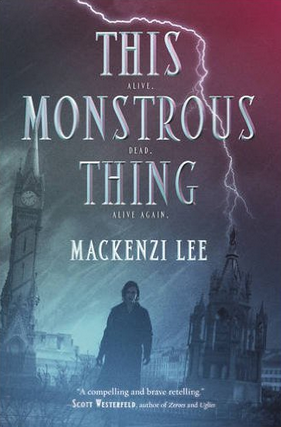 Sweet Sixteener Jessica Cluess recently spoke to Fearless Fifteener Mackenzi Lee about her YA fantasy debut novel, THIS MONSTROUS THING (September 22, 2015 from Katherine Tegen Books/Harper Collins). 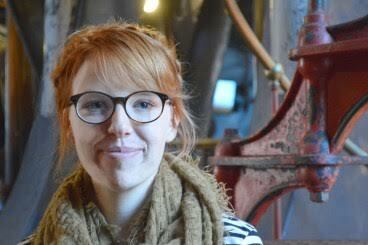 Mackenzi Lee holds a BA in history and an MFA from Simmons College in writing for children and young adults. She loves Diet Coke, sweater weather, and Star Wars. On a perfect day, she can be found enjoying all three. She currently lives in Boston, where she works as a bookseller and almost never reanimates corpses. Almost. Find Mackenzi on her Website, Twitter, Facebook, and Goodreads. THIS MONSTROUS THING is available for purchase from Amazon, Powell’s, Books-A-Million, Barnes & Noble, and Indiebound.